A CYCLIST has conquered some of the world’s most arduous terrain and extreme weather in a remarkable charity challenge. 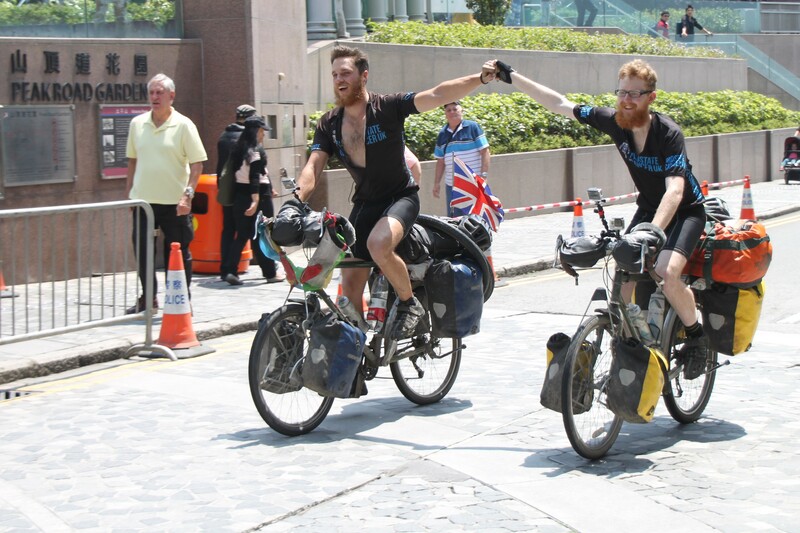 St Bees man Laurence Gribble – and fellow Cambridge University graduate Nick Codrington – cycled 17,298km from London to Hong Kong and so far have raised £15,400 for Prostate Cancer UK. 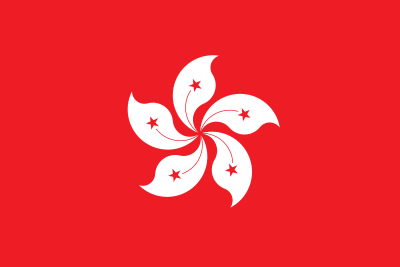 Having cycled through 20 countries over nine months, a finishing party was held for the duo at Hong Kong’s iconic Sky100 tower. Nick said: “Having cycled 17,298km in 262 days, I feel that anything is possible once you make the decision to go for it and set your mind to it. As well as the weather and terrain, the cyclists had to encounter food poisoning, rabid dogs, wolves and even deportation from Turkmenistan stemming from visa issues which added 200km to their journey. They took a tent but relied on youth hostels and public generosity for food and shelter. 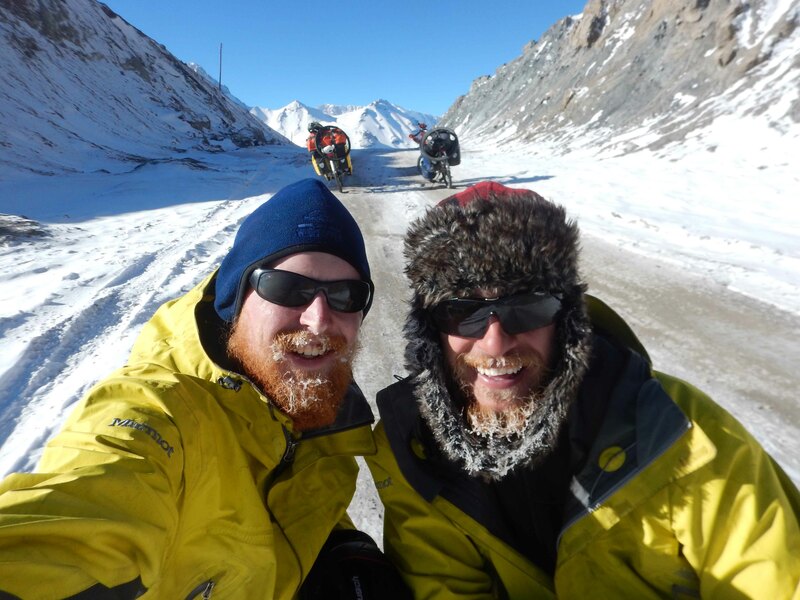 Laurence said: “We encountered endless examples of wonderful hospitality, and wherever we went, everyone offered us food, drink and accommodation. Many evenings were spent talking over local home brews! “People’s kindness, often even without a mutual language, proved that even in this modern world of technology and wealth, we have not lost true hospitality. “All along the way, teamwork and friendship were vital to our success. Neither one of us could have physically, and certainly not mentally, managed to complete the same journey. Through tough times we kept each other going and built on four years’ friendship.